Holy crap are we tired. We are running Christmas loads for the postal service. Round trip from Portland OR to Anaheim CA. and it is getting old. On our last round trip before we head East from Los Angeles to go home for Christmas and a month off. Kinda funny because we are not actually working any harder than we did as company drivers back in the day but we are not used to it anymore. We keep looking at each other saying “screw it, let’s just go home” but the money is just too good to pass up. We will be home on the 21st about noon and I have tickets to see Star Wars that afternoon at 4pm. We did take a day off last week to drive up to Snohomish Washington to see my parents. Awesome visit but we took 24 hours off and had to drive for 7 hours of it. Thanks to Amazon, all the Christmas shopping is done and we put up the Christmas decorations before we left. Just going to put on some Christmas music, make a couple of hot buttered rums and trim the tree. Oh, and hang out with all the grandkids. Life is pretty wonderful. 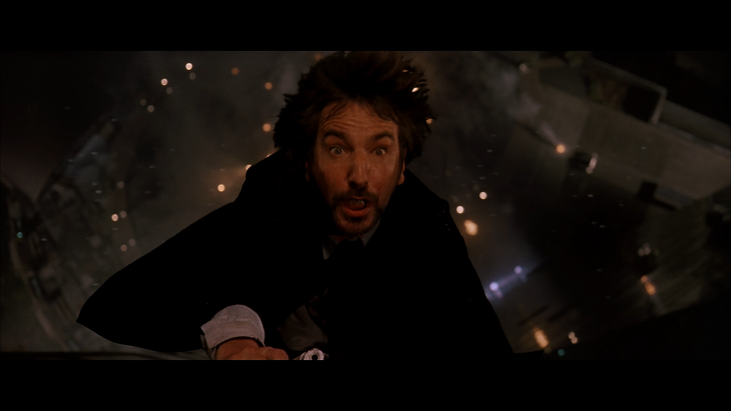 Speaking of “It’s a Wonderful Life” I also need to watch “Die Hard” because it is not Christmas until Hans Gruber falls off Nakatomi Plaza. This entry was posted in CDL Team and tagged Anne and Craig Leonard, CDL Blog, Chattanooga, f2f, Farm2fleet, Husband and wife teams, inside a semi truck, Married Team Driving, Married Trucking Blog, owner/operator, team driving blog, team leonard, TeamLeonard, Trucking Blog, Volvo truck. Bookmark the permalink.